With the progress of society, there is an increasing need to tackle disorders of the central nervous system. Human brain tissue, unlike animal tissues, is an irreplaceable resource for the study of neurological diseases . Aimed at scientific research and education, the roles of human brain tissue repositories are to acquire brain tissue from donors, prepare, process, and preserve collected samples, provide tissue to specific eligible facilities, and determine the characteristics of each tissue sample. 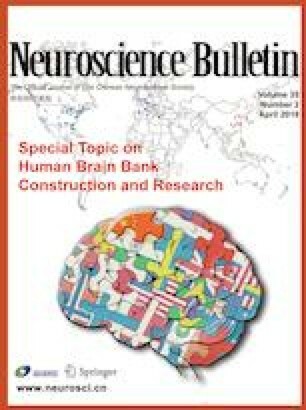 The construction of human brain banks is highly valued by neurologists. Related academic achievements have promoted the understanding of the relationship between brain structures and functions, as well as the pathological features, etiology, and pathogenesis of neurological diseases. Meanwhile, human brain banking plays an important role in developing effective methods for preventing and treating these diseases . Wenying Qiu and Hanlin Zhang have contributed equally to this work.